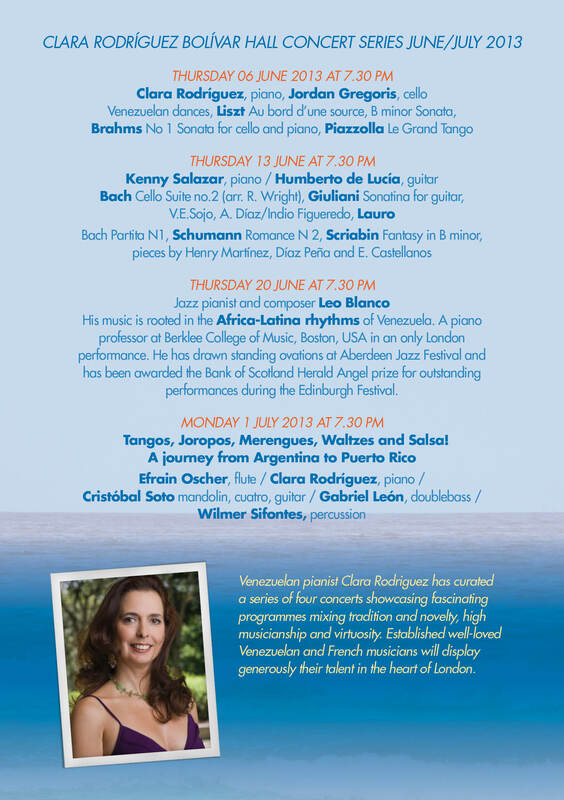 Concert on Monday 1st July 2013 from Argentina to Puerto Rico! 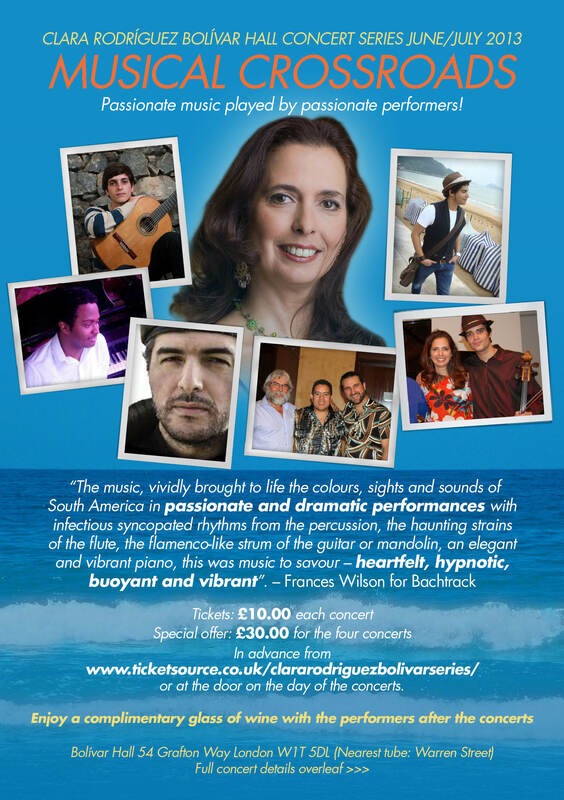 Next Monday 1st July 2013 DO NOT MISS A FANTASTIC CONCERT of Latin American music. From Tangos to merengues from waltzes to salsa!